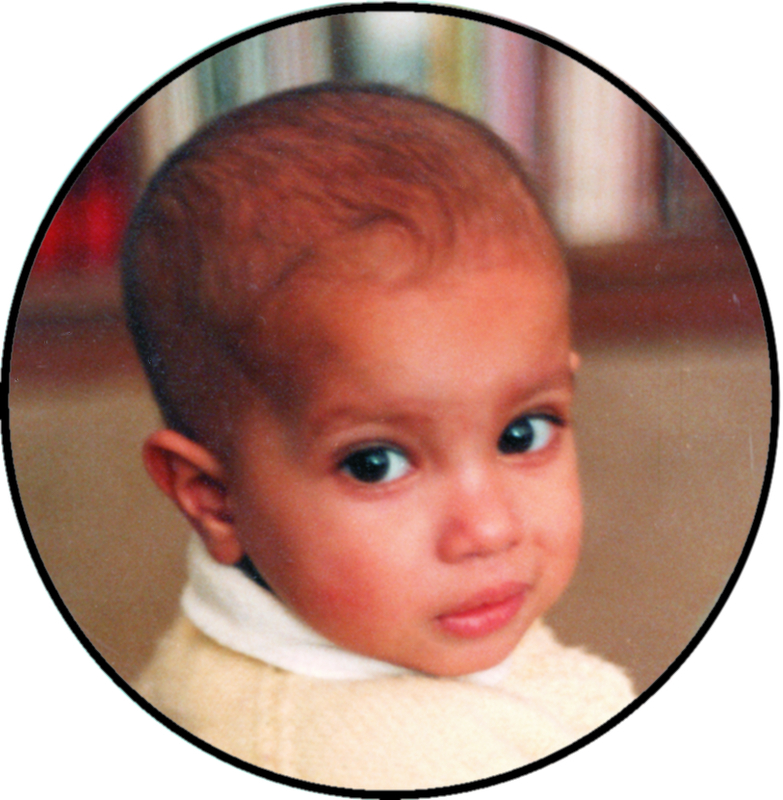 The Sian Bradwell Fund was started in 1986, to help children with cancer and their families by purchasing medical equipment for diagnosis, treatment and research. While the Oncology is the main recipient of funds raised, equipment may also be purchased for other departments where children with cancer are treated, or where there is an especially urgent need, for other areas of the hospitals. The main objective of the Fund is to purchase medical equipment and other items deemed necessary for better diagnosis and treatment of children with cancer. Upon special request, the Fund may purchase items other than medical equipment for compassionate reasons. Items purchased in the past includes special mattresses to ease the pain of children in the terminal stages, and wigs for children who have lost their hair due to chemotherapy. All activities are conducted by volunteers, and 100% of all donations go towards purchasing medical equipment for the hospitals. Income tax receipts for donations are provided by the hospitals. Sian Bradwell Endowment Funds (McMaster Children’s, Montreal Children’s and SickKids Hospitals) have been established so that we can continue purchasing medical equipment for the hospitals in perpetuity. Sian (pronounced "SHAHN", hers is a Welsh Gaelic name) was diagnosed on May 1st, 1985 as having a form of cancer called 'primitive neuroectodermal tumour' in her liver, spine and foot. Doctors thought the cancer had started in her pancreas and spread through her bloodstream. 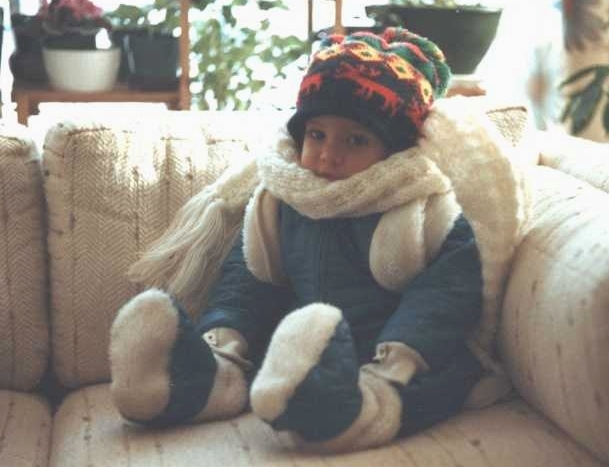 Shortly after Sian's death in 1986, the first private donation to the Montreal Children's Hospital was made in Sian's name. During the next four years, many private donations were made by individuals, as well as work and sports group donations through the family and friends of Ken and Sharon Bradwell. Co-founder of the Sîan Bradwell Fund For Children With Cancer, lifelong soccer player and coach, loving husband and father, loyal friend, devoted son, generous benefactor ... Ken was all of these things and so much more.